Chilli aperetifs, chilli appetisers, chilli desserts; experience a provocation of the senses. From humble origins in a tucked-away corner of Latin America, this fiery little fruit has found its way into the food of more than half the world. Respected food and drinks writer Kay Plunkett-Hogge grew up in ’70’s Bangkok where her childhood was spent between two kitchens: inside for Western food, outside for Thai. 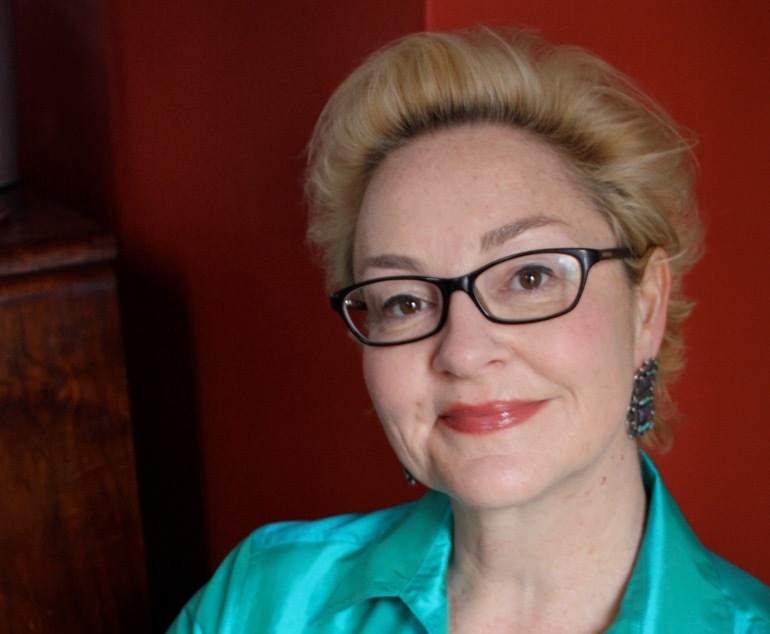 She writes for the Telegraph, is a consultant on the successful Leon restaurants and has published bestselling cookery and cocktail books. 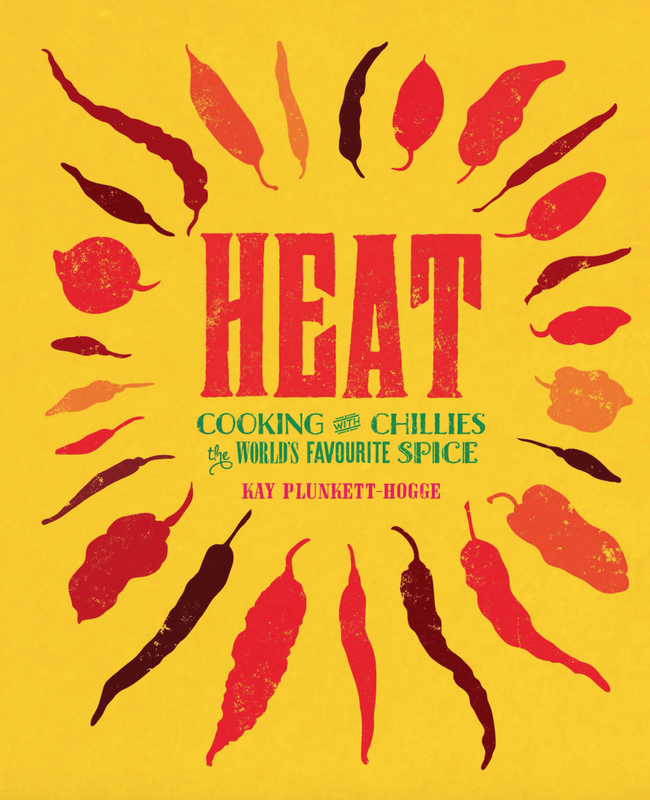 This glorious new book, Heat showcases the chilli’s extraordinary versatility, celebrates its rich and nomadic history, and discovers the secrets of its success.